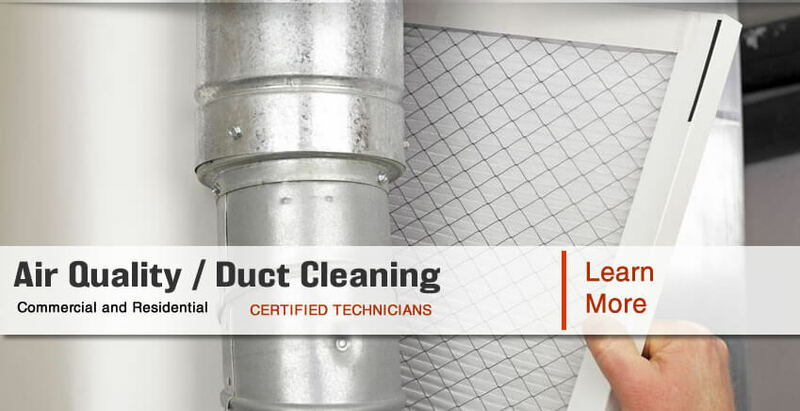 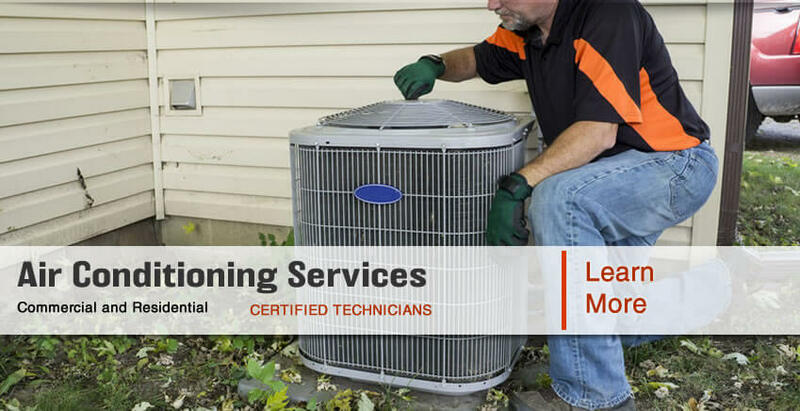 Serving Northern Virginia, Montgomery and Prince George’s Counties, Maryland, Washington, D.C.
Service Doctors offers HVAC installation and maintenance services for HVAC and plumbing systems installation to residents living in the greater Washington, DC area, Maryland and Virginia. 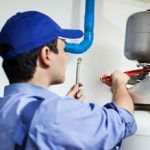 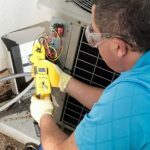 Our customers rely on us for exceptional services for commercial refrigeration repair, air conditioners, air conditioning installation, AC contractor, heaters maintenance, indoor air quality systems, plumbing system installation, heat pump repair, heating system installation and water heater installations. 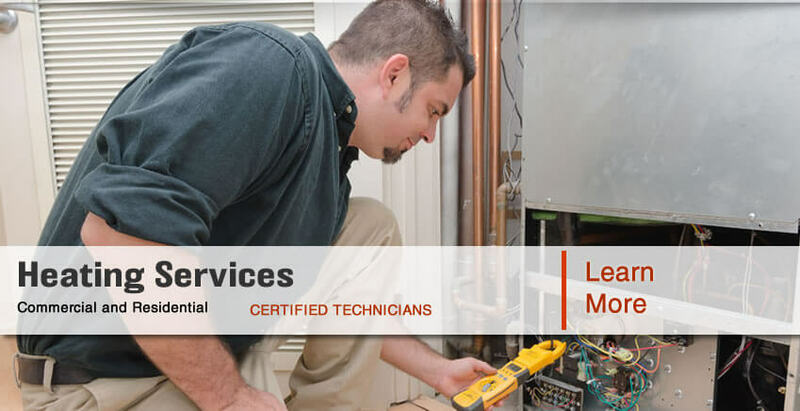 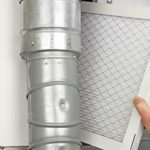 The experts at Service Doctors are always on hand to answer questions, troubleshoot, or help you choose the best new HVAC or plumbing system for your Washington D.C. area home. 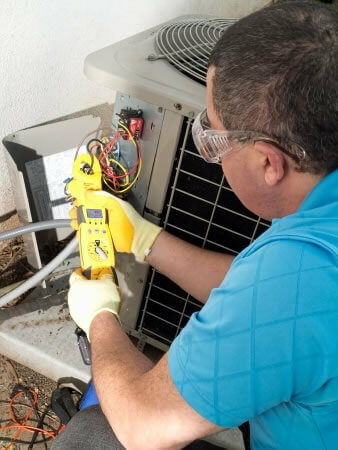 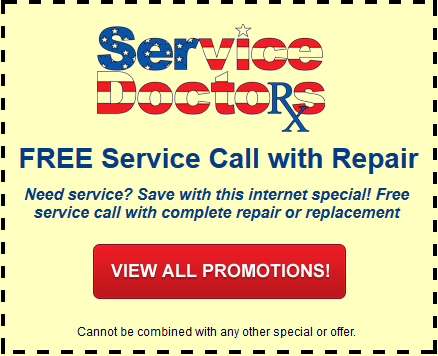 We offer only top quality products and services like system installation, system replacement, so call Service Doctors today! 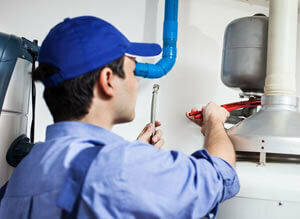 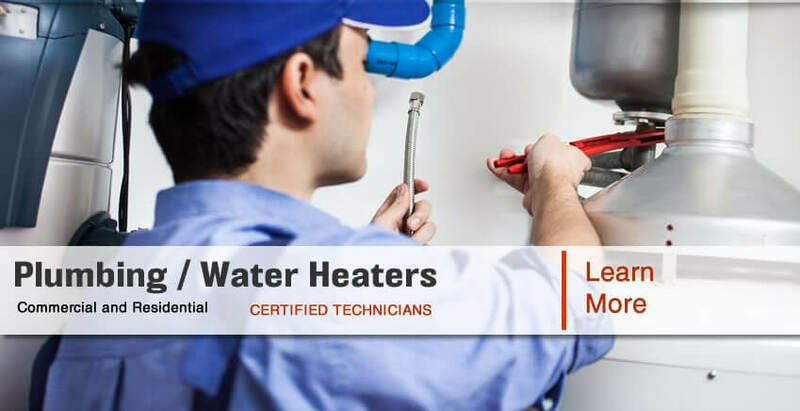 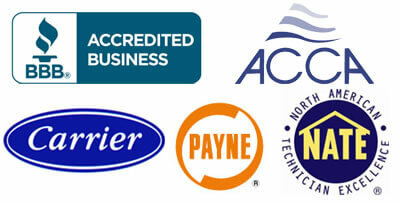 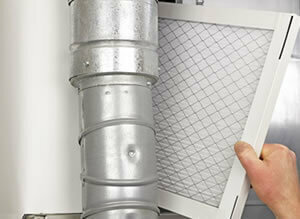 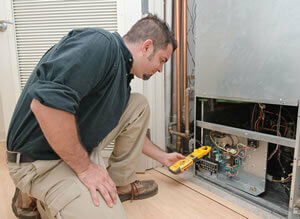 Free estimates are available for HVAC and water heater replacement equipment. 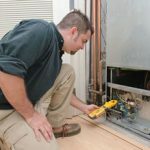 Gas Heat – Oil Heat – Heat Pumps.